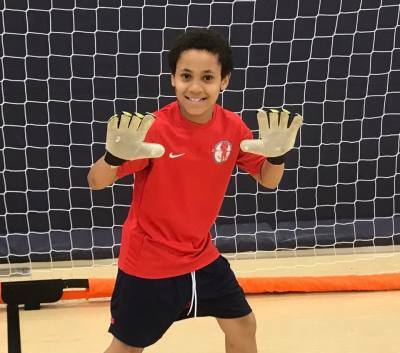 Welcome to the Chicago TOPSoccer website. 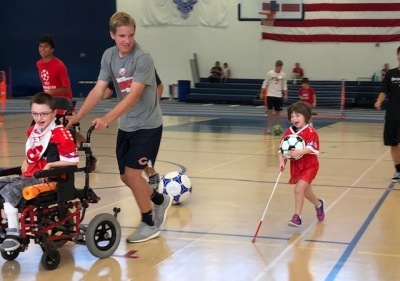 Established in 2011, Chicago TOPSoccer brings players with intellectual disabilties and physical impairments together with able bodied volunteers to learn and play soccer. Our next season starts in April. You can join anytime. 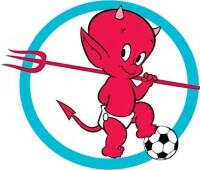 If you are new to TOPSoccer, please contact Coach Shawn if you have any questions. We want as many players as possible to join in the fun. 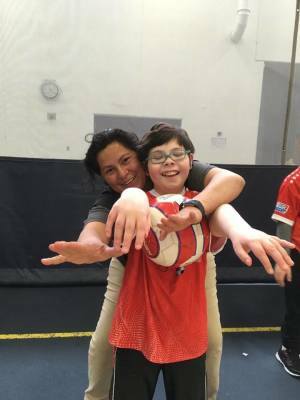 We spend half of our time learning soccer skills and developing communication with our buddy volunteers. We spend the rest of the time playing soccer games. We have several different games suited for each players ability level. Challenging but fun is what we attempt to bring to each player . We firmly believe that soccer is for anyone that wants to play. No matter what, we will find a way to adapt the game to meet the needs of every player on the team. Join anytime. Unlike other adaptive programs, a large part of the TOPSoccer experience doesn't rely on playing the game. 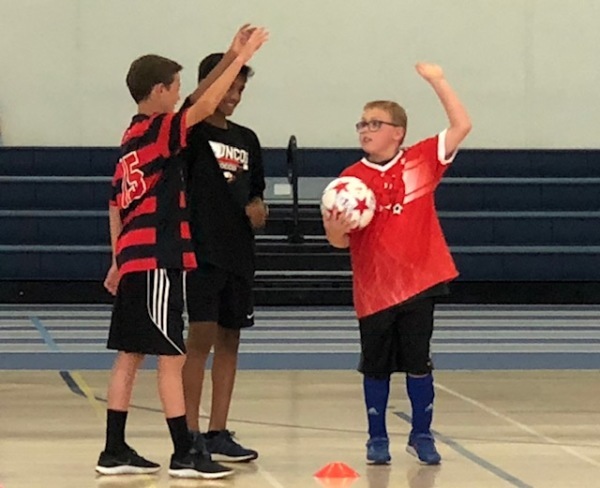 What makes TOPSoccer special is the socialization between the players and the buddies. Creating lasting bonds that benefit both parties. This is where the magic happens!